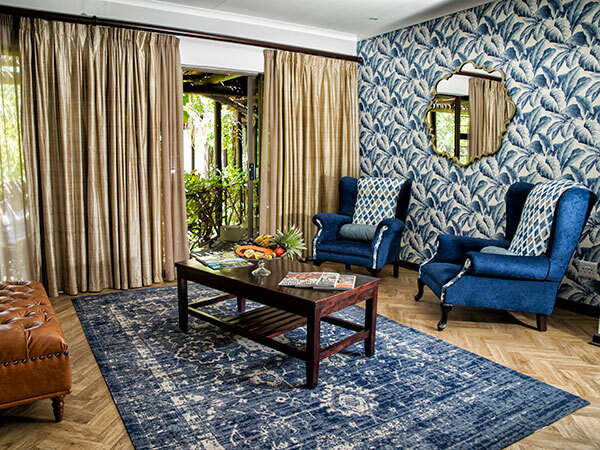 Brown’s Manor is a four-star executive and accredited guest house. It is near the banks of the Orange River and an Oasis in the Green Kalahari. 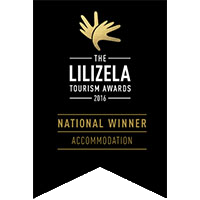 Brown’s Manor is proud to have received the 2013 Lilizela Tourism Service Excellence Finalist Award; 2015 Provincial Winner Lilizela Tourism Service Excellence Award; PWR Golden Arrow Executive Lifestyle Guest House Award for 2011/12/13/14/15; and the Diamond Arrow Executive Lifestyle Guest House Award for 2016. 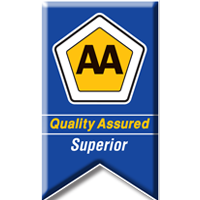 We also received the Northern Cape Tourism Award for Highly Recommended Guest House, and are endorsed “Superior” by AA Quality Assured Accommodation. 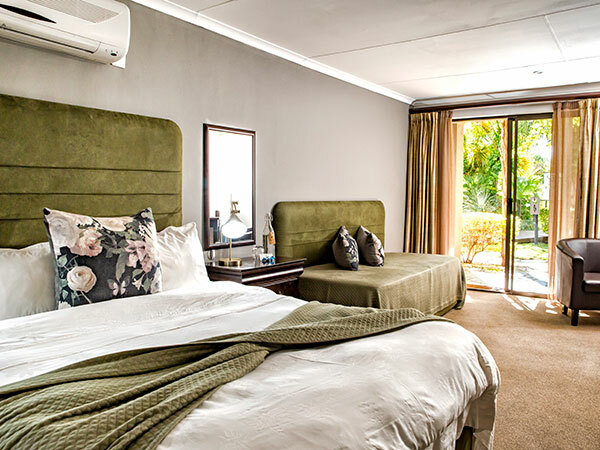 Our rooms are spacious, luxurious and comfortable, with en-suite facilities. 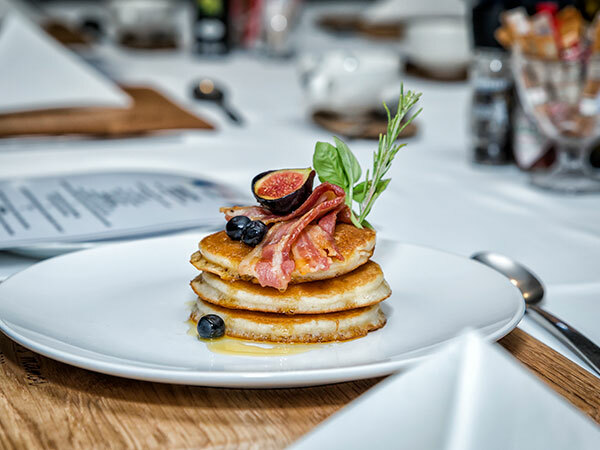 Brown’s guests can enjoy a buffet breakfast or fine cuisine for lunch and dinner. Braai facilities are available for barbecuing, and we source the best local meats available for our guests. 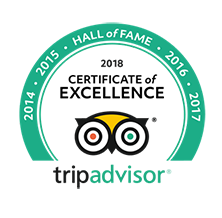 Brown’s Manor is the ideal stopover on your way to the Kgalagadi Transfrontier Park, and a trip to the Augrabies Water Falls is recommended. South African Airways offer return flights daily from Johannesburg to Cape Town. Shuttle services to and from Upington and Upington Airport available. Unwind a bit with some meat on the fire and the smell of holiday in the air. 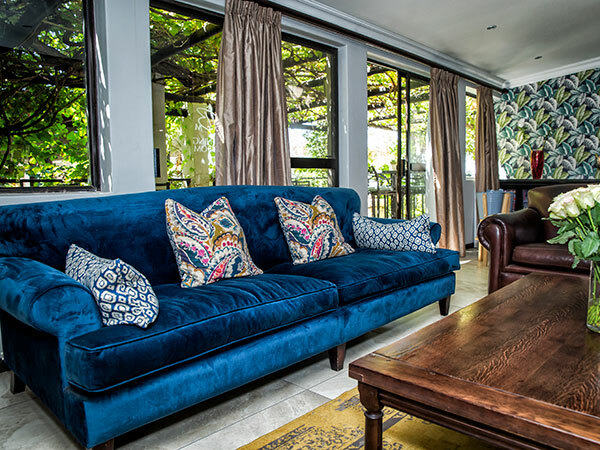 Our braai facilities will make you feel at home and perfectly content. 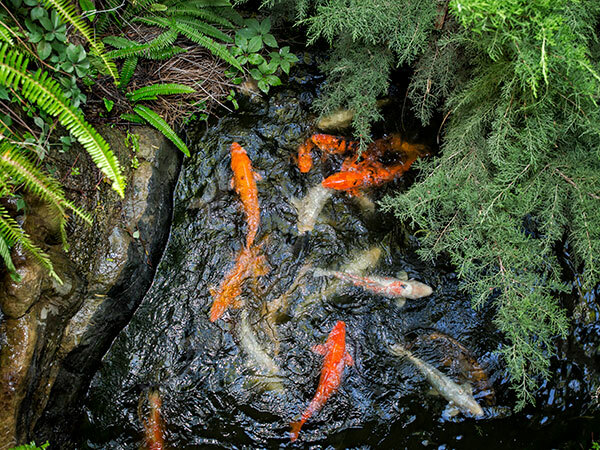 Browns Manor is the perfect place to host events such as small weddings, banquets and others. Contact us for a booking and celebrate new beginnings. Shuttle services to and from Upington and Upington Airport are available to make your travelling so much more comfortable and convenient. Distance communication should not be a problem with us. 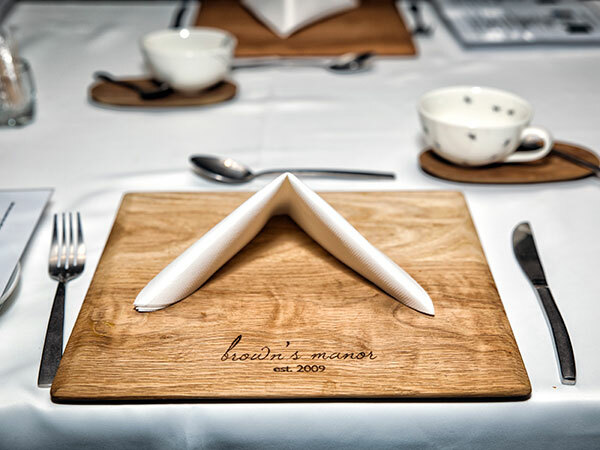 At Browns Manor you get access to Wi-Fi throughout, to ensure you always stay in contact with friends, family and business colleagues. Our swimming pool offers amazing views of the Kalahari to enjoy while taking a dip. On top of that, breakfast can be served in- or outdoors at the pool. We have an Honesty Bar available for your convenience; alternatively, Bonny the butler can serve you. Breakfast is served daily, and dinner and light lunch can be requested. 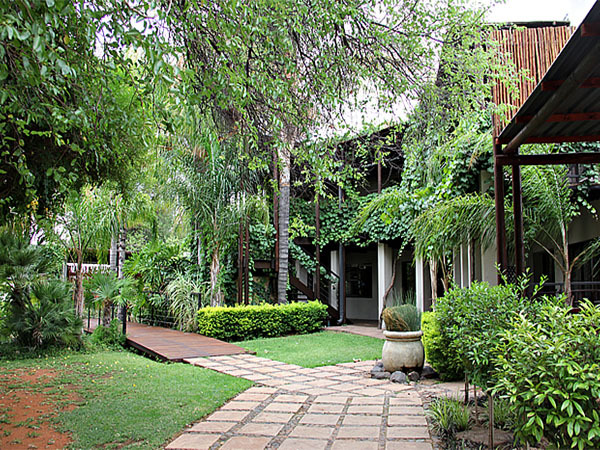 Browns Manor is the first guesthouse as you enter Upington from the Olifantshoek Road on the N14. 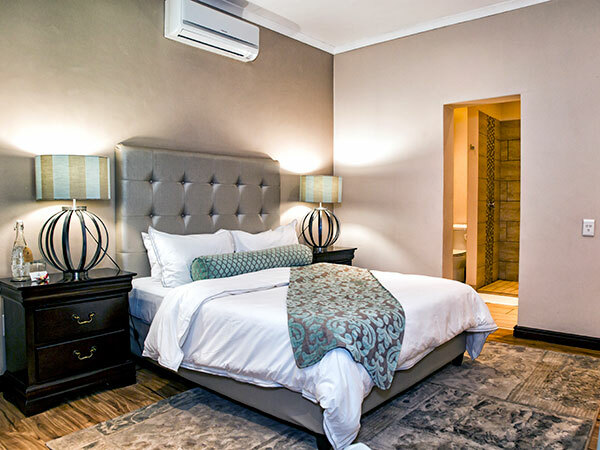 We are only a 10 minute drive away from the Upington National Airport, inter-city bus services & the town centre. 2016 Browns Manor. All Rights Reserved. Digital Project Management by Lumico.